I have two kids of my own and I know what it means to bring home a baby. So much is demanded of you in those first few weeks and it can feel overwhelming at times. That’s why I offer in-home newborn photography sessions to my Los Angeles clients. I want you to stay in your “baby bubble” as long as possible! 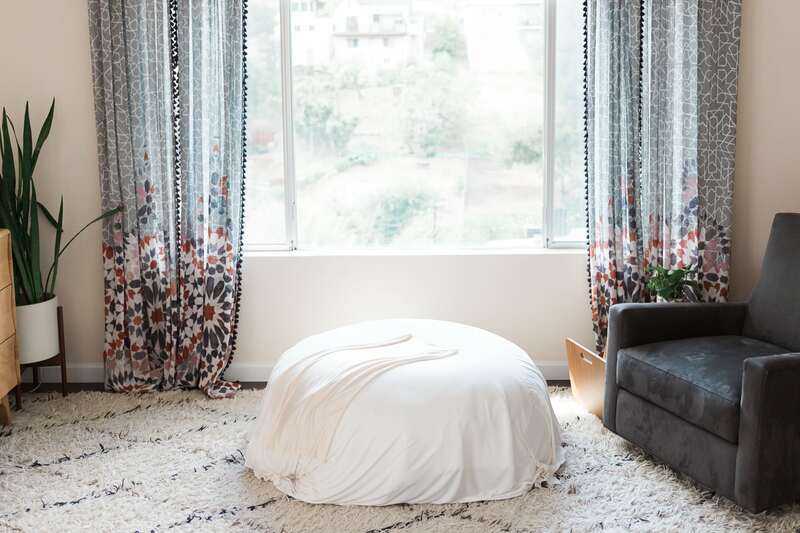 Some of my clients worry that their house isn’ t the right kind of space for a newborn session, but I always tell them: all I need is a window and a patch of floor. My assistant and I bring our full set-up to you, scout out the best spot in your home to photograph your little one, and work our magic. 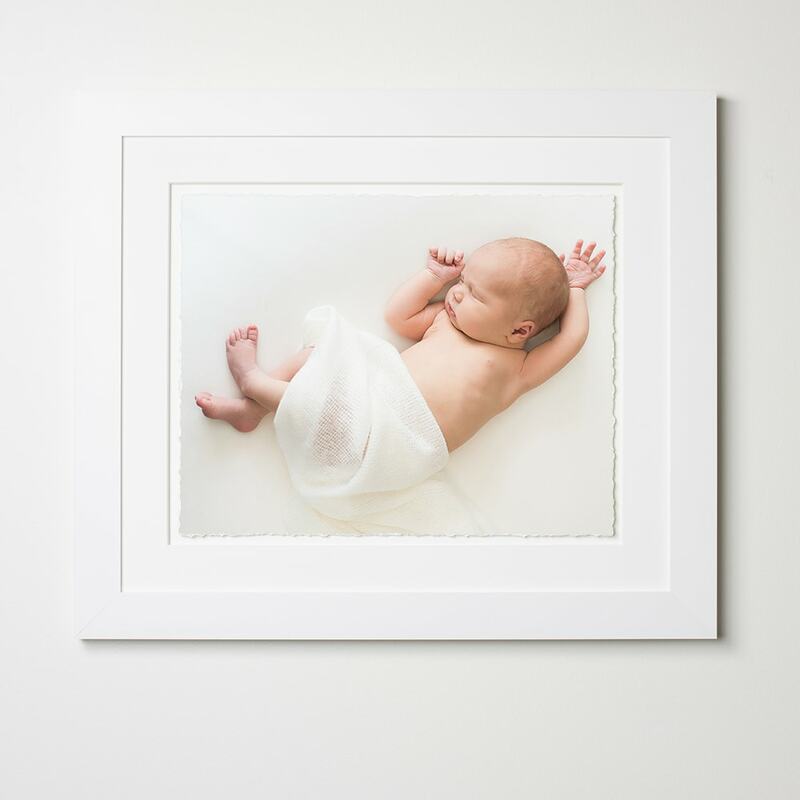 Want to see more of our newborn portraits that were created in clients’ homes? Take a look at this natural newborn photography session or these simple newborn portraits. 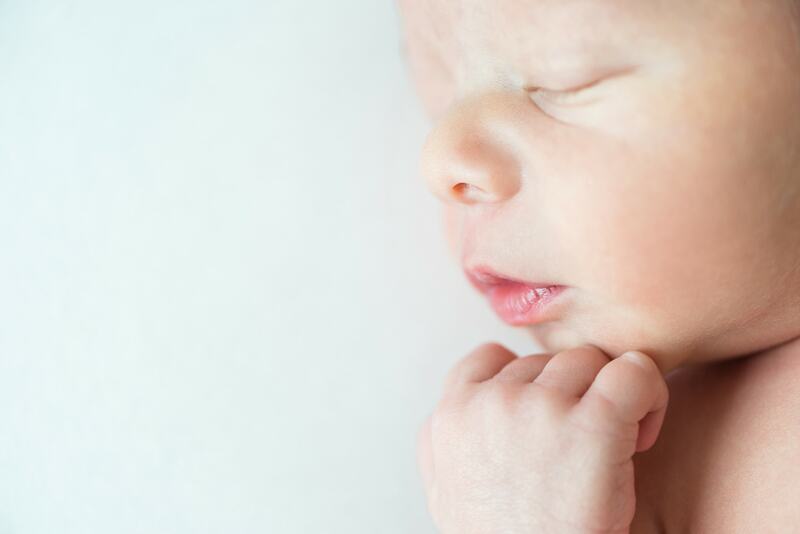 We recommend booking your newborn session during your 2nd trimester, if possible. We find we get the best results when we photograph newborns between 6 and 12 days old. 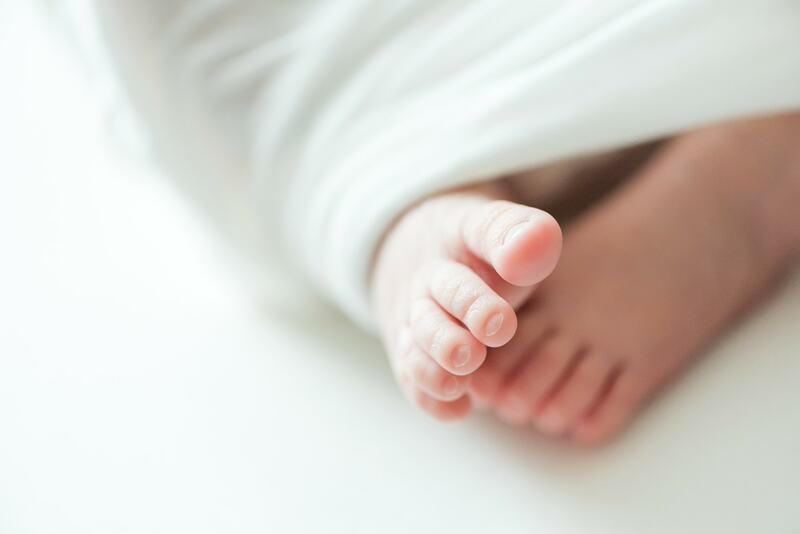 Read more about when to schedule your newborn session. 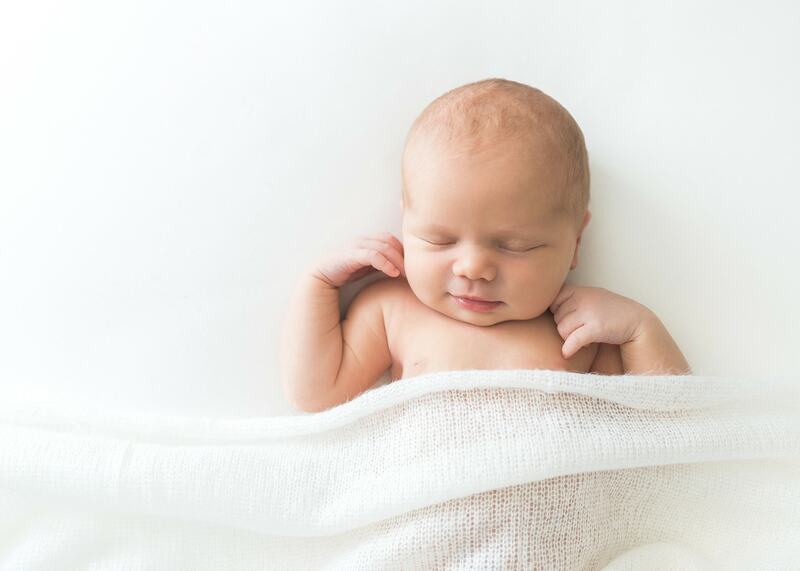 You can find more detailed information about our in-home newborn photography sessions here. Ariel Cannon Photography offers in-home newborn photography sessions within most of Los Angeles County, including: Malibu, Santa Monica, Topanga, Pacifica Palisades, Brentwood, Bel Air, Beverly Crest, Beverly Hills, West LA, Marina Del Rey, Playa Del Rey, Hollywood Hills, Hancock Park, La Crescenta-Montrose, La Canada-Flintridge, Pasadena, South Pasadena, San Marino, Bradbury, Arcadia and Sierra Madre. Recent features include Voyage LA and CBS LA.